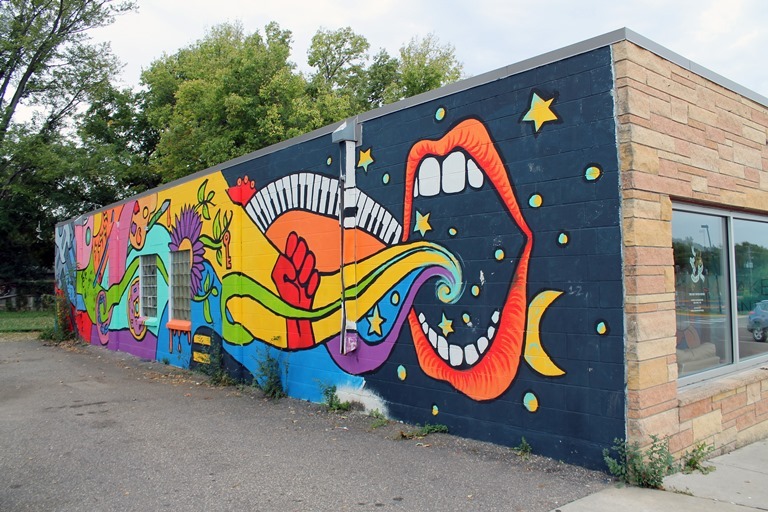 The Northfield Union of Youth created a new mural on their building with a Paint the Town grant in 2017. OWATONNA, Minn., February 5, 2019 - Southern Minnesota Initiative Foundation (SMIF), in partnership with fourteen local Ace Hardware stores, will be accepting applications for free paint and coating products for community mural, community welcome sign, or historic structure projects through its Paint the Town Grant program. 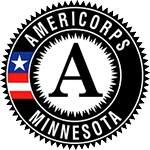 This grant opportunity is available to communities with a population under 10,000 throughout SMIF’s 20-county region. A goal of this program is to encourage local volunteer involvement in the painting process. A total of up to 10 projects will be awarded paint products based on visual impact, public benefit, volunteer participation and community support. “Investing in the arts in our smaller communities is an important component of economic development for our region,” said Tim Penny, SMIF President and CEO. “We are proud to support these projects alongside Ace Hardware." Applications are due to SMIF by May 15, 2019. For more information or to apply visit our website at www.smifoundation.org or contact Jennifer Heien at 507-214-7040; jenniferh@smifoundation.org. Southern Minnesota Initiative Foundation (SMIF), a donor-supported foundation, invests for economic growth in the 20 counties of south central and southeastern Minnesota. The Foundation has provided more than $111 million in grants, loans and programming within the region during the past 32 years. SMIF's key interests include early childhood, community and economic development. To learn more about our work and mission, visit www.smifoundation.org.